With so many great location-based apps available for smartphones and tablets, it makes sense to use them on the road. But how do you secure a device to your car’s dashboard, while also making it easy to remove for safekeeping? One way to do that is with a car mount kit from Nite Ize (pronounced “night eyes”). 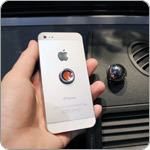 The Steelie Car Mount Kit consists of two pieces: a big chrome ball and a magnetic ring. 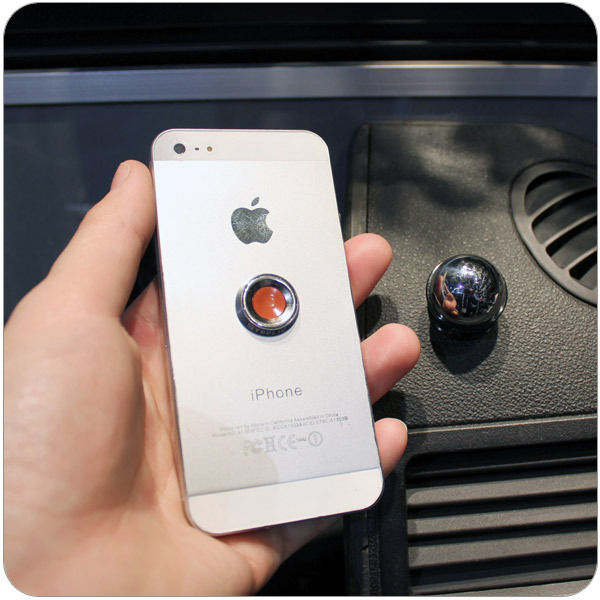 The ball attaches to your vehicle’s dashboard and the ring attaches to the back of your device. If you don’t have a super square dashboard, don’t worry. 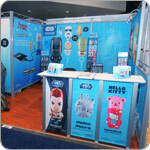 Each item is secured in place with 3M’s super-strong VHB tape. A powerful neodymium powerful magnet within the ring holds the phone or tablet in place. 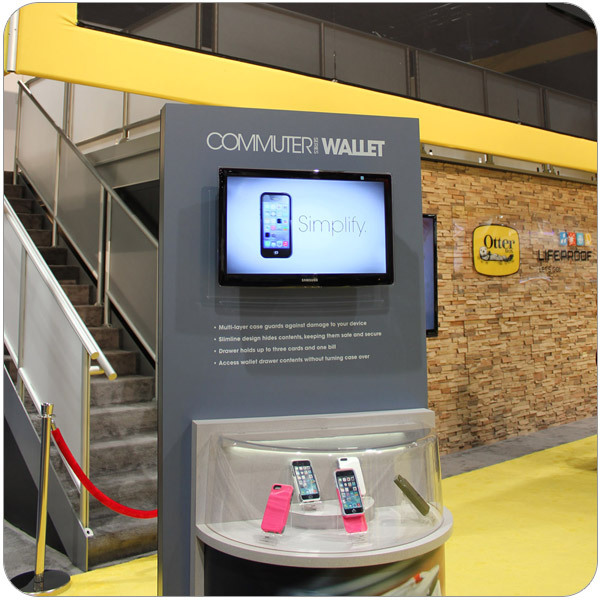 It can be tilted or swiveled to virtually any angle! Removing the phone or tablet takes just a gentle amount of force to separate the device from the base. Body Glove is famous for surfing gear and wetsuits, which provide swimmers and surfers with an extra layer of protection against the elements. 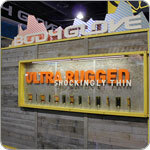 Their newest product is rugged phone cases, which give smartphone owners an extra layer of protection for their devices. Let’s be honest: most of the “rugged” phone cases on the market add a lot of bulk to your sleek device. With chunky corners and grippy rubber backings, most “bumper” cases feel like keeping a small brick in your pocket. 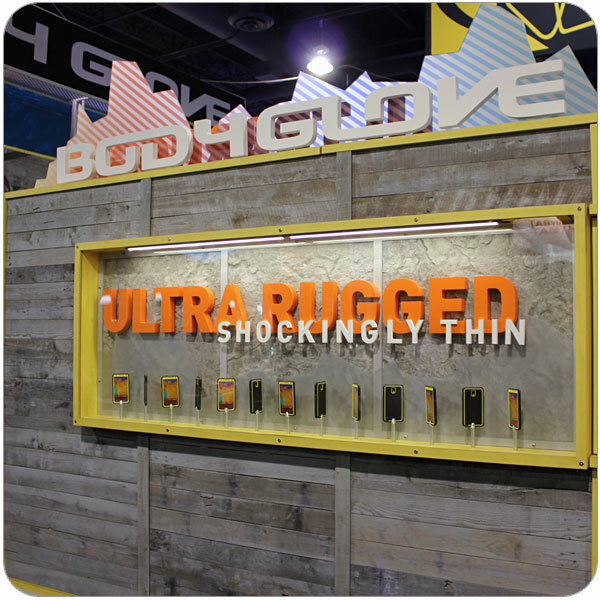 Well, that’s where Body Glove stands apart from the competition. 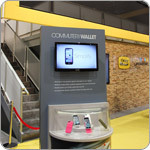 Their new line of smartphone cases offer the sturdy protection of a rugged case in a slim shape that’s not at all bulky! 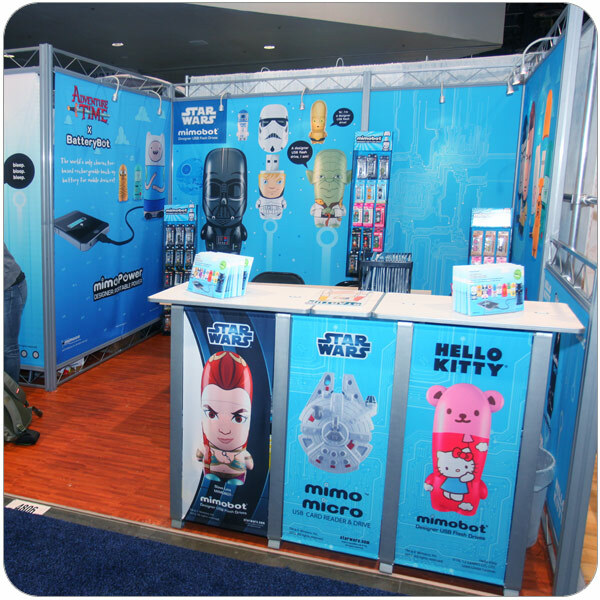 Let’s take a moment to focus on two cases which I checked out in depth at CES 2014. 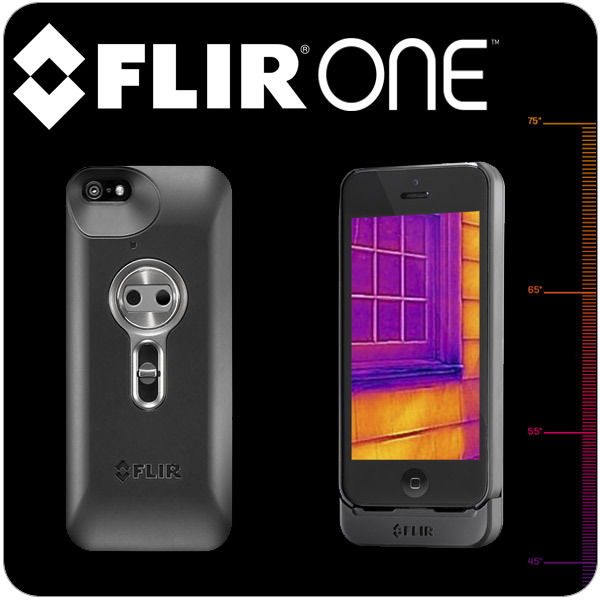 We saw a lot of cool gadgets at the 2014 International CES Show in Las Vegas, but one of the most interesting was a thermal imaging camera for the Apple iPhone 5 and 5s. 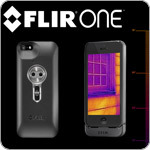 Made by FLIR Systems, the FLIR One is the company’s brand new infrared camera for smartphone users.